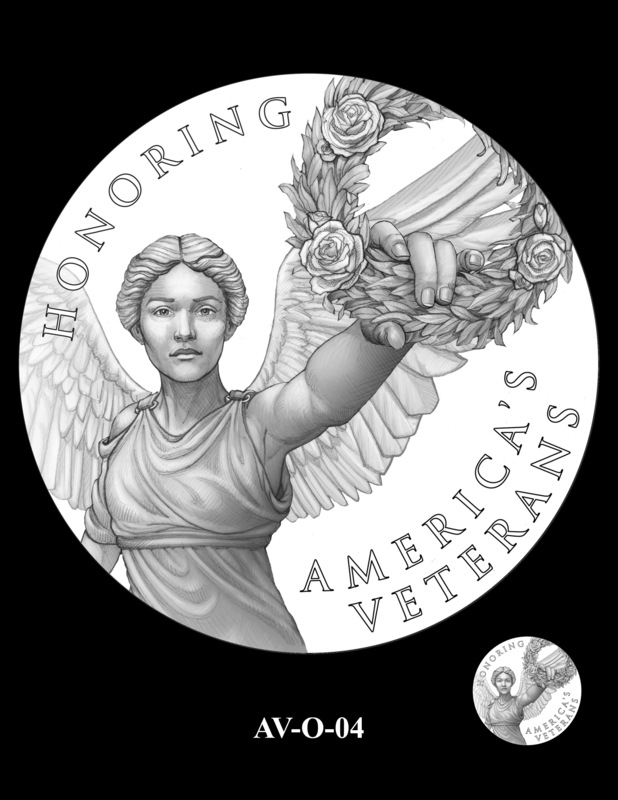 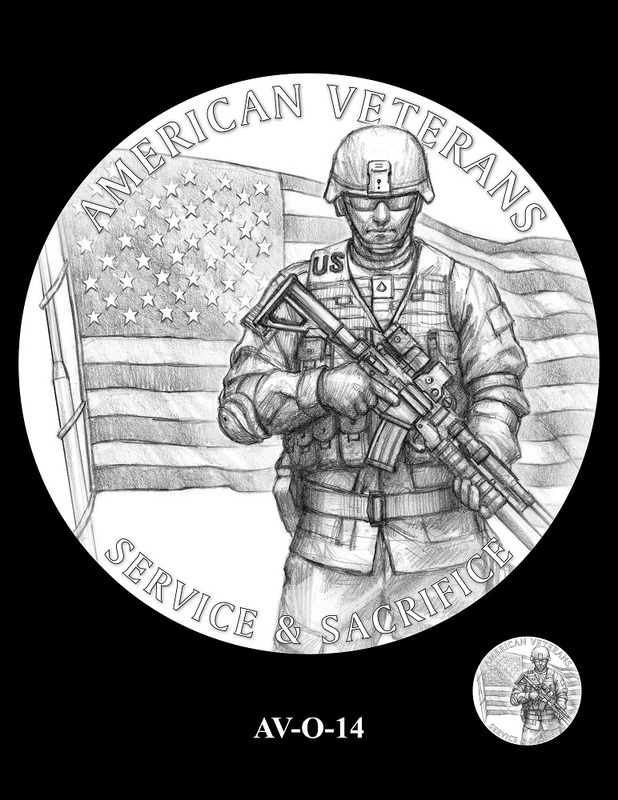 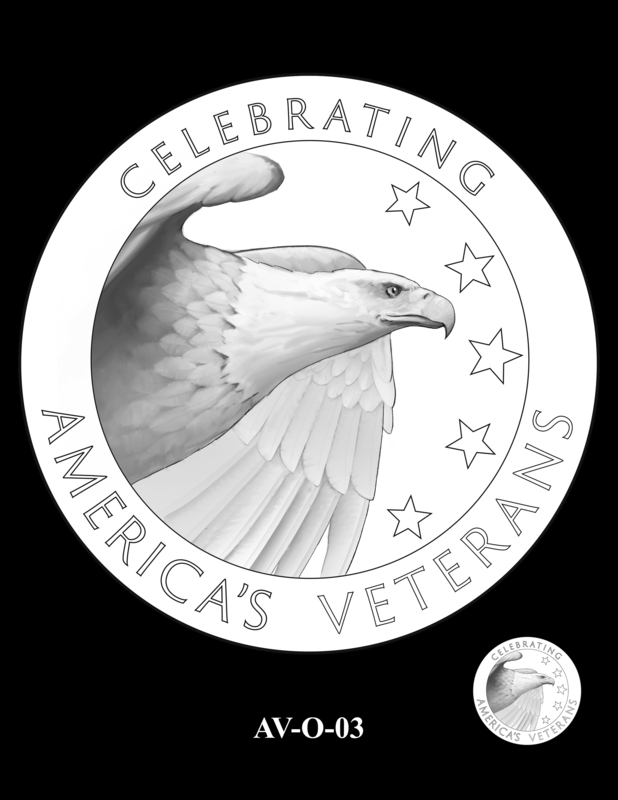 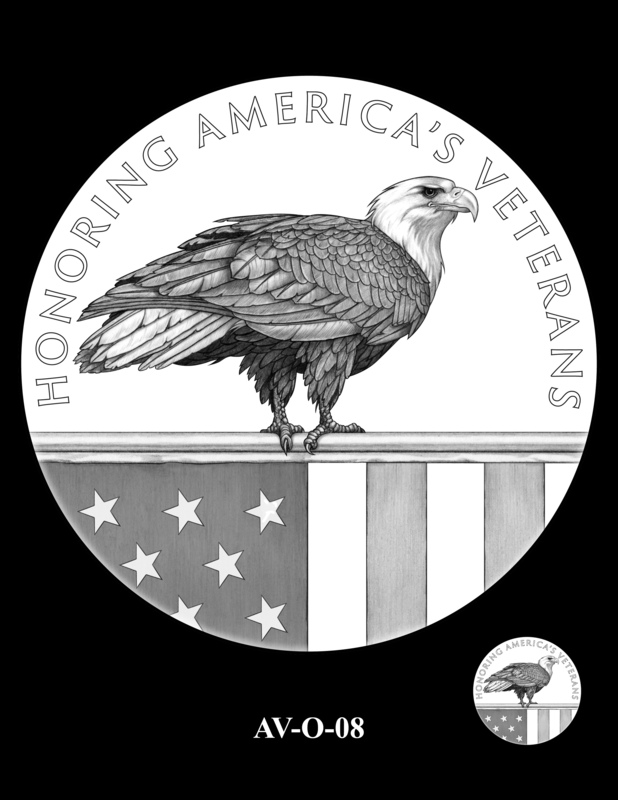 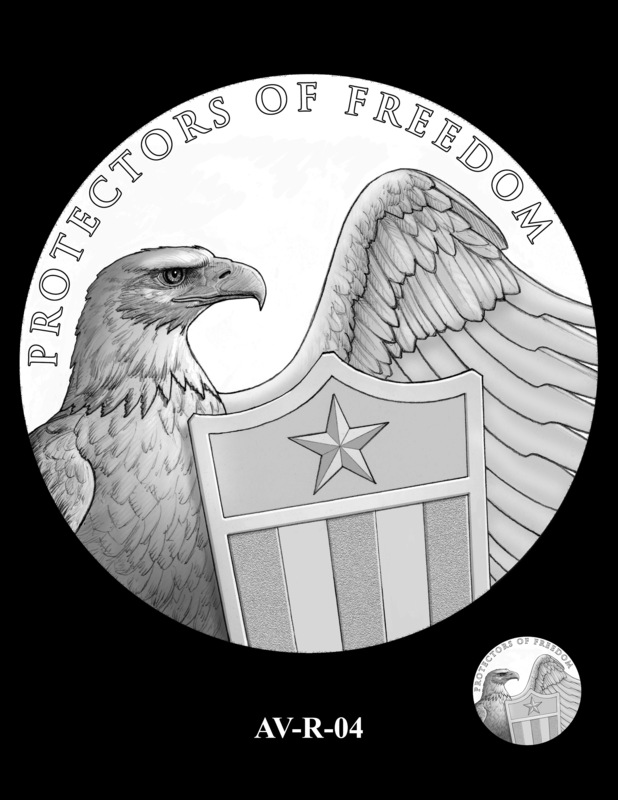 The following is a list of artist submissions for the American Veterans medal that were reviewed at the November 14, 2018, Citizens Coinage Advisory Committee (CCAC) meeting today. Additionally, two new members were sworn into the CCAC: Robin Salmon and Samuel H. Gill. A robust discussion ensued after the topic switched to the design of the medals. 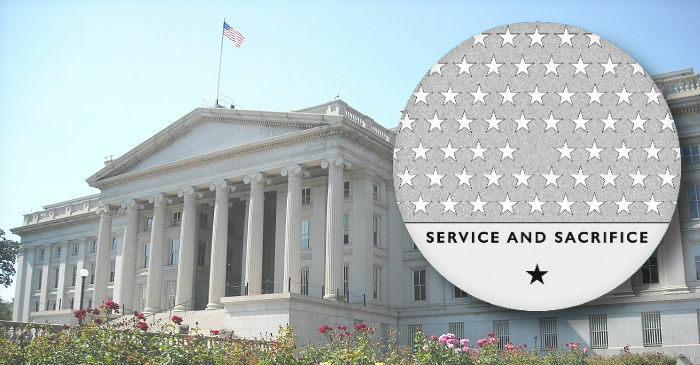 The designs chosen for recommendation to the Secretary of the Treasury were Reverse 08, paired with either Obverse 03 or 04. Let us know in the comments which design you would choose for the medal! 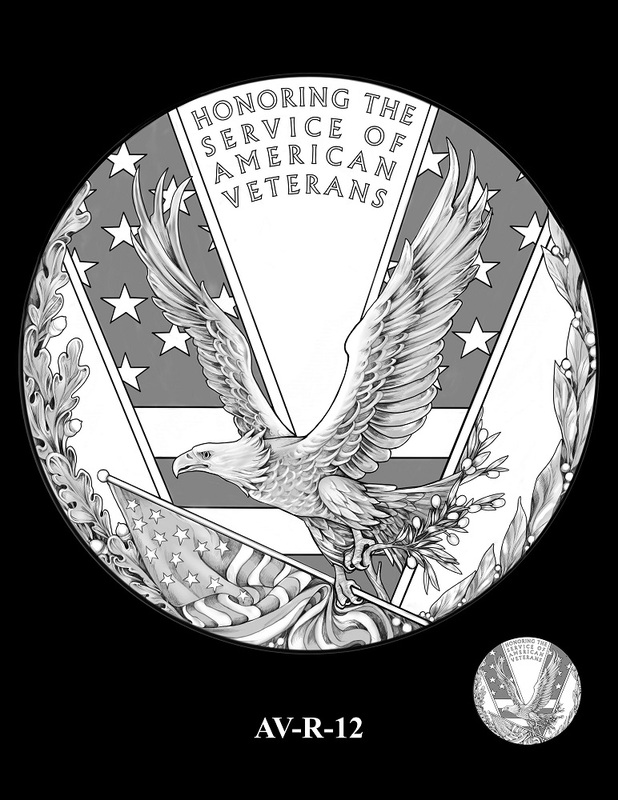 Along with Obverse 04, Obverse 03 was chosen to be recommended with the inclusion of Reverse 08. Along with Obverse 03, Obverse 04 was chosen to be recommended with the inclusion of Reverse 08. Reverse 08 was chosen to be recommended to the Secretary of the Treasury. The only ones worth considering are AVR-19 (A) obverse and AVR-12 Reverse. The rest are politically correct and poorly designed choices. For what it’s worth, as a combat veteran I prefer Obverse 11 and Reverse 01. They’re respectful, understated and not overtly warlike. 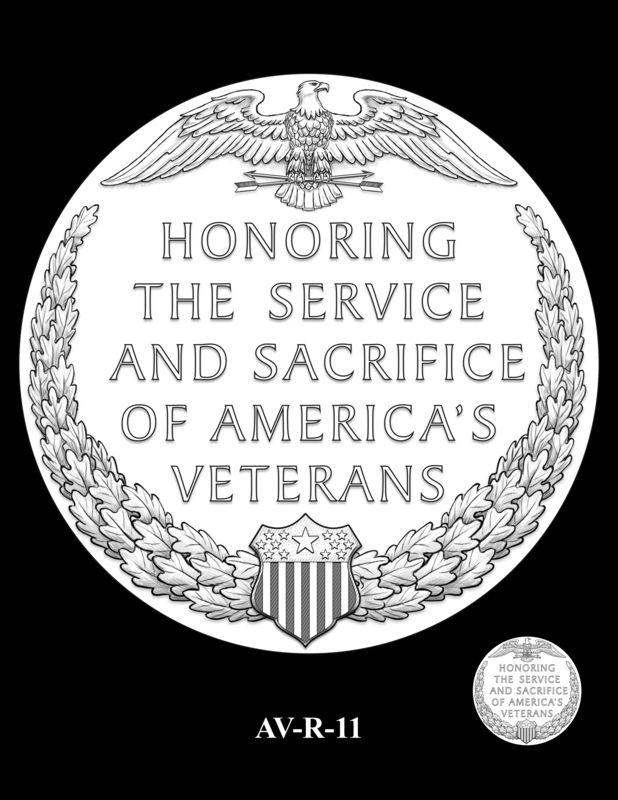 It should be remembered that most of our veterans do their duty and return to civilian life, where they raise families and contribute to society in a myriad of ways… but they are shaped by and never forget what they did in the name of all Americans, and appreciate the remembrance of their fellow citizens. If I had a vote, my choices would have been AV-O-04 and AV-R-18, with a different phrase (modify Ben’s credo a little: where liberty lives, there is my home would work). I think the selection of AV-R-08 is tired (perhaps the discussions weren’t “robust” enough). All those stars–over 60 of them–what do they mean? 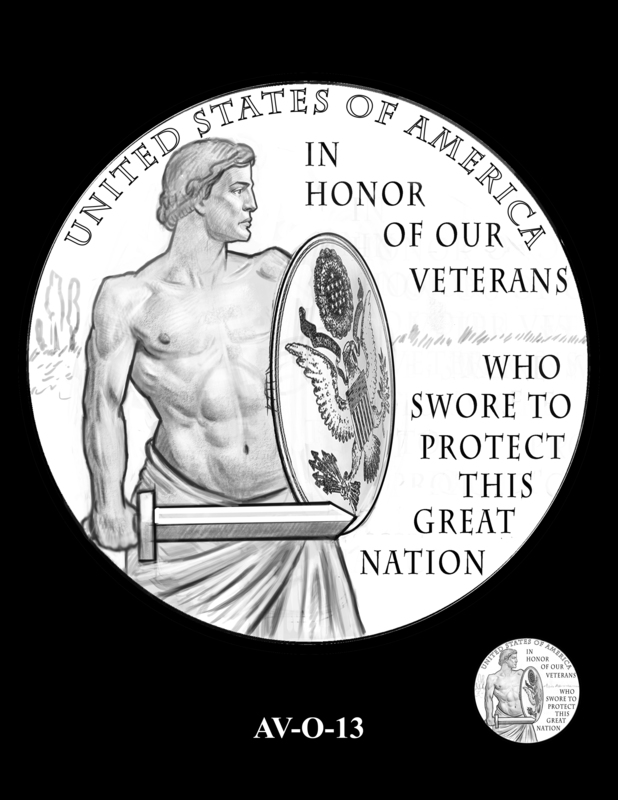 And what’s up with that blank spot in the middle? The phrase “Service and Sacrifice” would fit active duty servicemen and women better than veterans (we are past service and sacrifice). 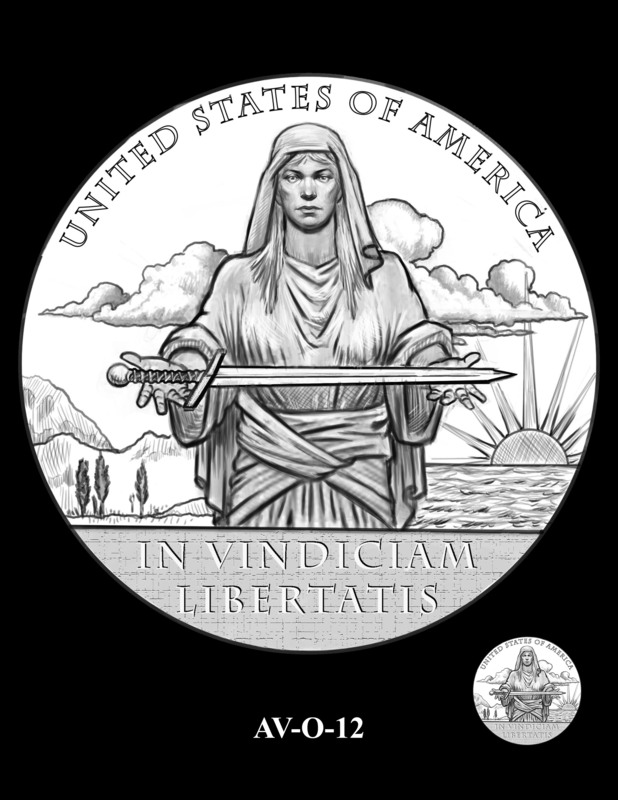 Perhaps with a little luck, the Treasury Secretary will reject it. 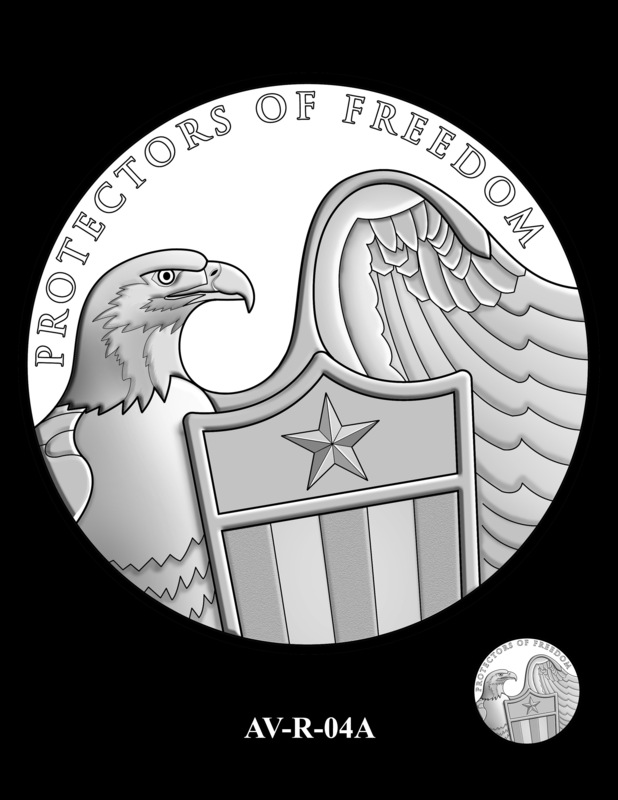 Great design, in my opinion. Kind of one of those “less is more” examples… like a minimalist would do.